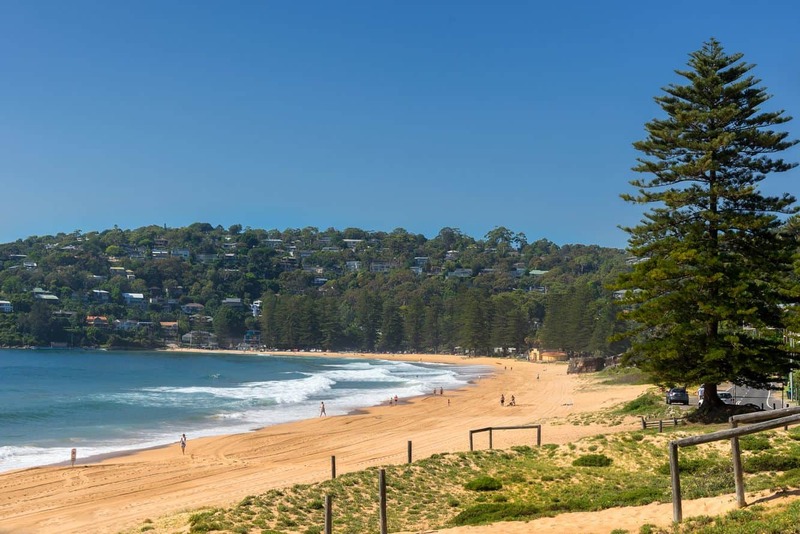 Palm Beach is among Sydney’s most spectacular northern beaches that is best known for its beautiful coastal walks and surfing conditions. 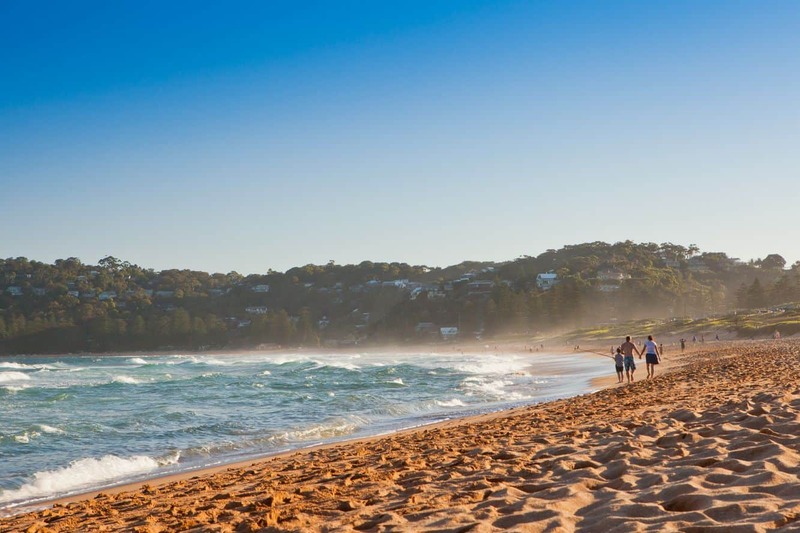 Located just an hour’s drive from Sydney’s CBD, the beach is at the city’s farthest northern region. 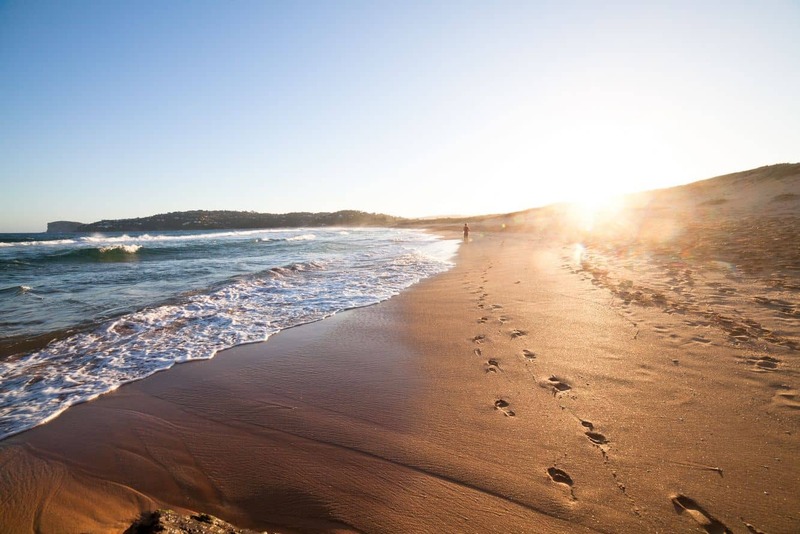 The beach boasts of golden sands and clear waters, making the perfect combination for unwinding, surfing and swimming. Towards the north of the beach, there are perfect conditions for surfing as this part of the beach provides excellent breaks. 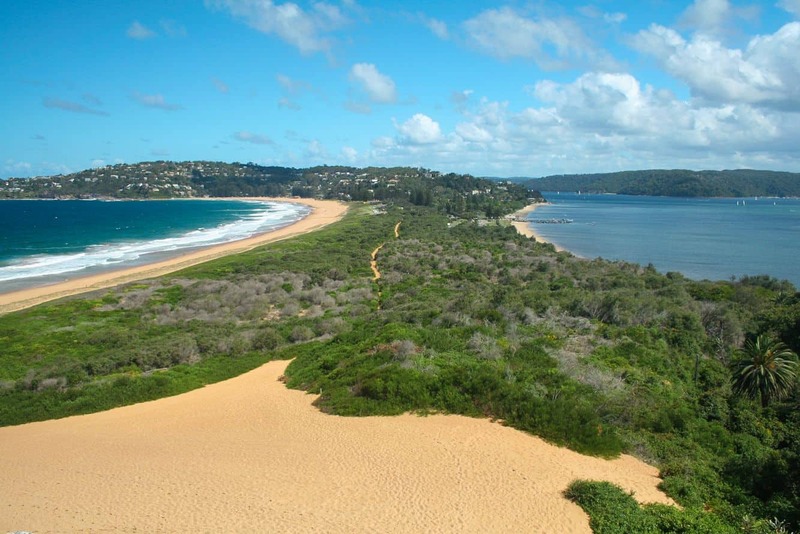 For those who would love to swim, the southern part of Palm Beach features a protected area that is ideal for swimming. What’s more, this side of the beach also has a 35-metre ocean pool that provides an ideal option for swimming laps. This is also a family friendly section, perfect for kids to paddle in. Once you have finished swimming or surfing, take a moment to enjoy a beach picnic as you listen to the crushing sounds of the waves. Alternatively, treat your palate to great flavours at any of the restaurants that dot the beach. These include Jonah’s, The Boathouse Palm Beach, as well as Dunes Restaurant. Close to the beach is the Palm Beach Golf Club. The nine hole course overlooks the magnificent beaches. Additionally, the clubhouse also provides golfers with equipment and accessories for an unforgettable golfing experience. 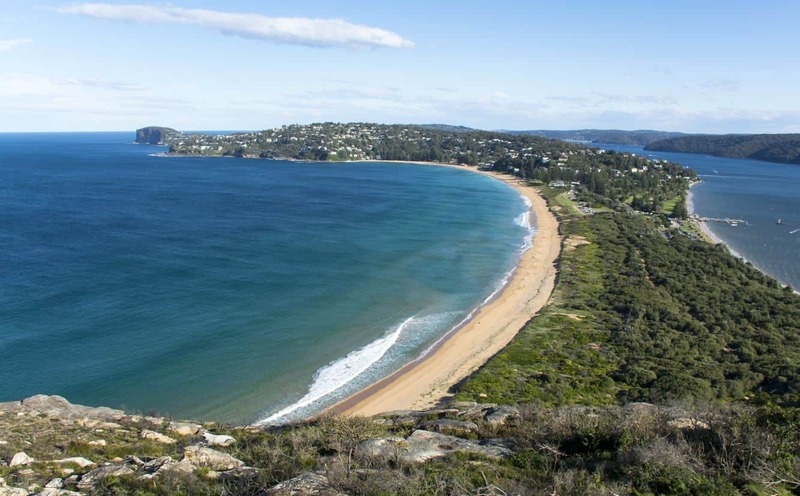 A trip to Palm Beach is incomplete without visiting the Barrenjoey Lighthouse. The lighthouse is located 91 metres above sea level, and is easily accessible on foot. 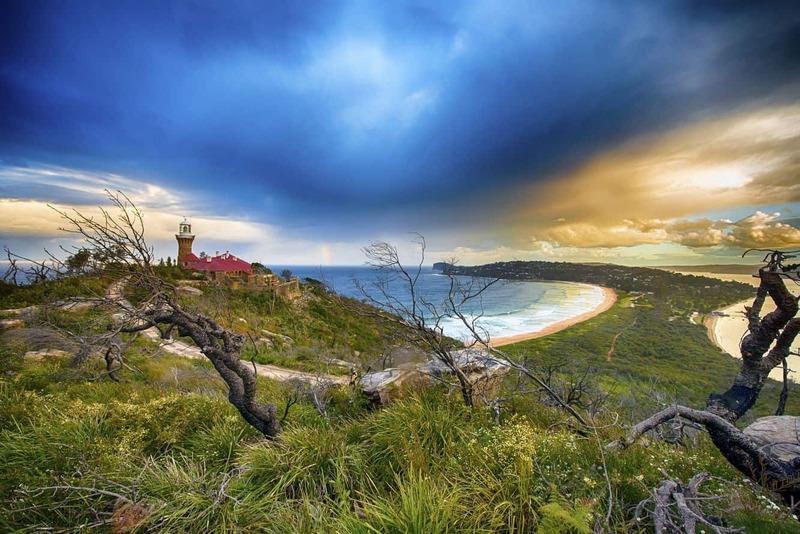 Take the scenic walking track that offers post-card worthy views of the region and enjoy whale watching or opt to take photos of the panorama that unfolds before your eyes. The Bible Garden is also a tranquil location to visit. The garden comprises a series of cascading terraces that usher visitors to a viewing area with some of the best views in the region. 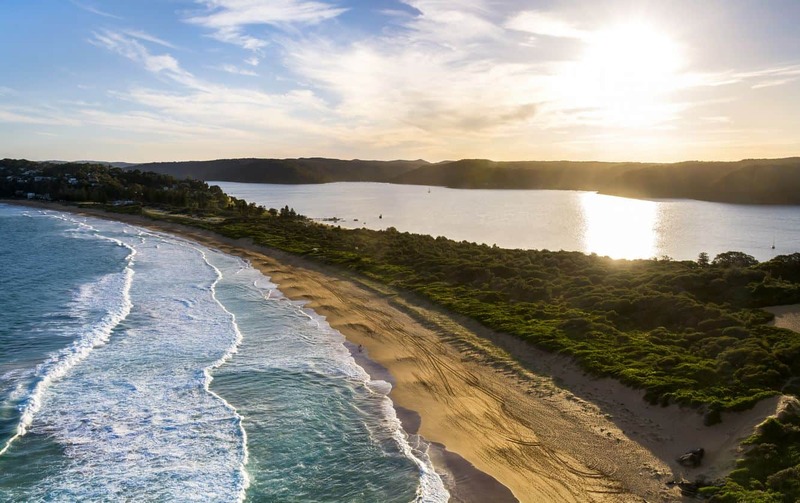 Palm Beach is also home to an array of accommodation options, from budget stays to extended holidays in luxurious villas.